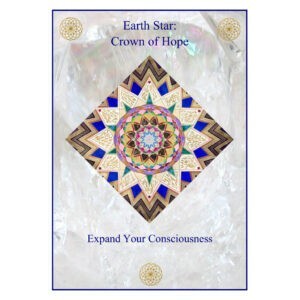 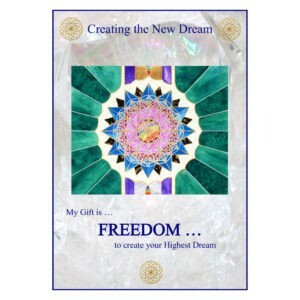 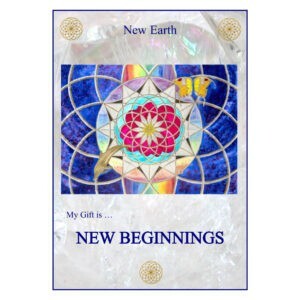 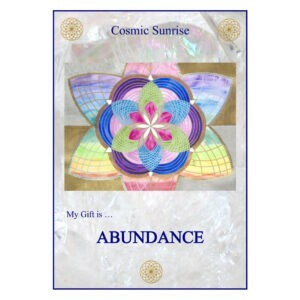 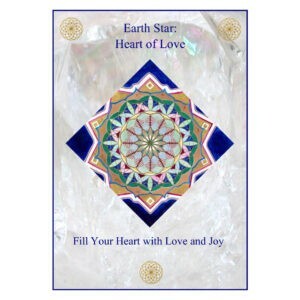 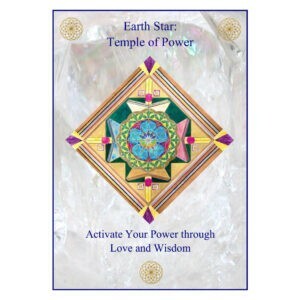 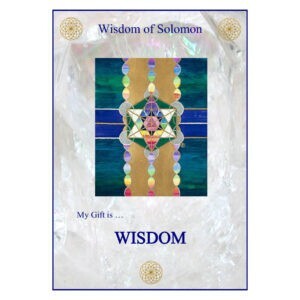 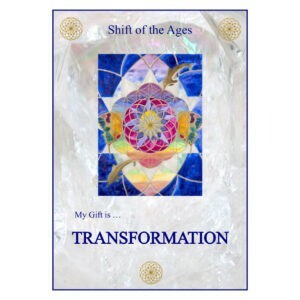 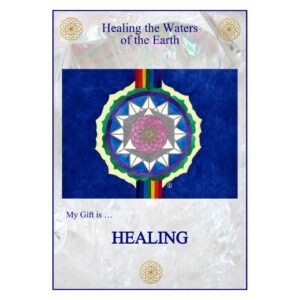 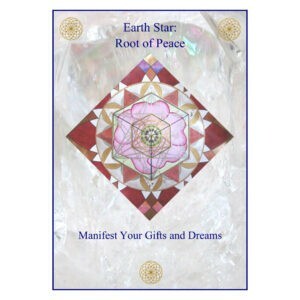 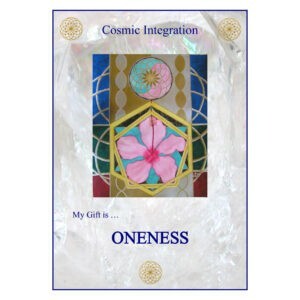 These beautiful Greeting Cards hold the vibrational healing energies of selected Image Keys. 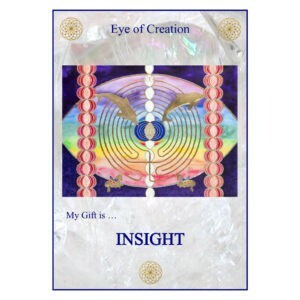 Each card has a Key Word representing the essence of the image. 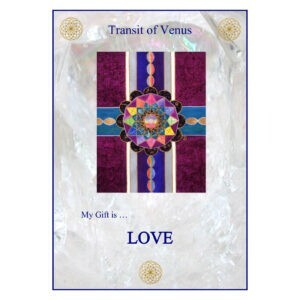 Cards measure 4 1/4” x 5 1/2”, include envelope, and are presented in a clear bag. 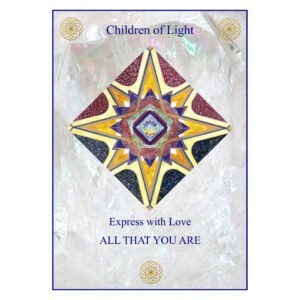 The cards are left blank inside for you to add your own special message. 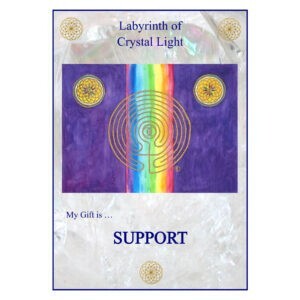 To order, select a card below, or view them here within our online store.